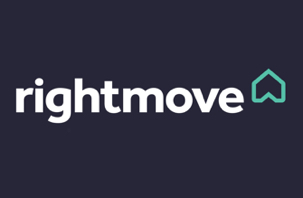 Looking for a short stay management agent ? ...then you should contact Compass Clean , a large and well established cleaning and property services company based in Oxford. 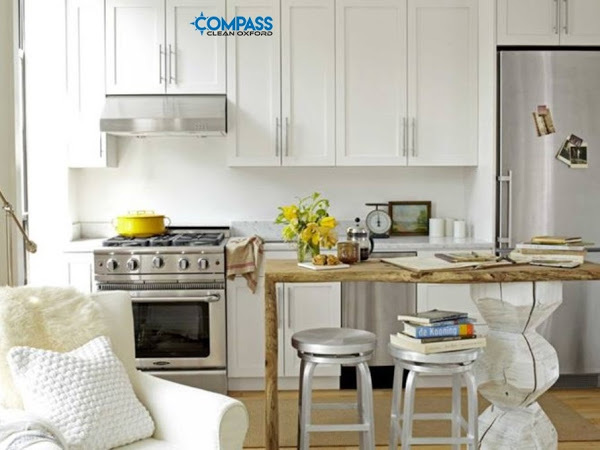 Compass Clean offers services to landlords , developers and serviced apartment operators with properties in the Oxford city centre, North Oxford and nearby villages. 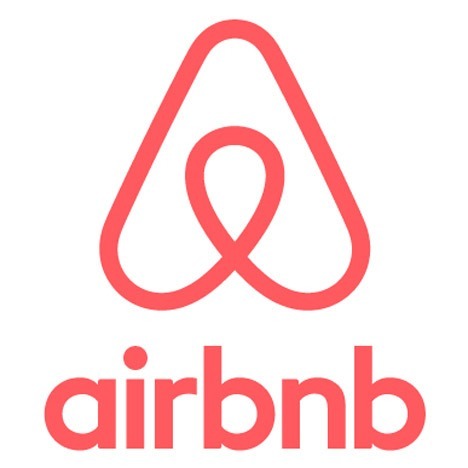 With over 15 years experience we are the right people to be looking after your airbnb short stay lets, keeping standards high for your guests, automatically replenishing soaps & toiletries and providing fresh clean towels and bed linen. We can keep a close eye on your property as we are there at your short stay property on a regular basis. We feel we can offer the ideal service for short let apartments, houses or village holiday let. Landlord Direct are an experienced third party advertising and booking agent for short let / holiday let property to handle all booking requirements. This is an Ideal service for private landlords or companies looking for a back office booking service for their short stay serviced apartments. Tel: 0845 602 2505 please ask to speak to our director Mark Hutchings. prohibit the supply of bunk beds which could cause a child to be injured or killed, as a result of their becoming wedged or trapped. A bunk bed must not have any: • gap in the bed base greater than 75mm (approx. 3”) • gap elsewhere which is less than 60mm (approx. 2.5”) or more than 75mm Any gap permitting access to the raised bunk should only be in the safety barrier on one of the long sides of the bed, and be of a minimum width of 300mm (12”). Note: The safety of mattresses is discussed separately in the section on upholstered furniture. By means of simple measurement, you should be able to make sure whether a bunk bed satisfies the ‘gap’ requirements detailed above. If you are in any doubt about a particular gap size, you should contact your local Trading Standards Service to arrange for more accurate measurements to be made with a special probe. The general safety of bunk beds can be simply tested by checking for such things as stability, rigidity, sharp edges etc. Some bunk beds may also be marked with a British Standard number. This is currently BS EN 747.